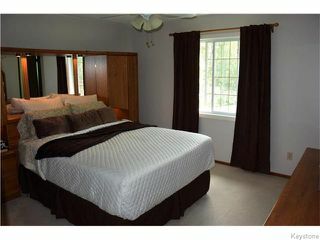 Residential beds: 4 baths: 2.0 1,300 sq. 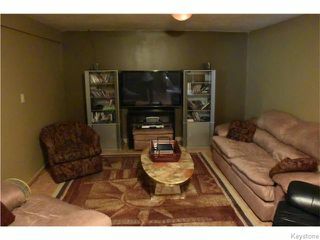 ft.
PRICE REDUCED! 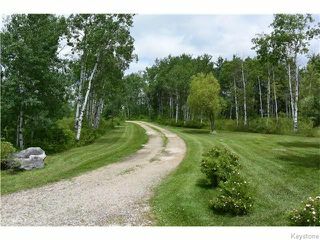 Privacy, peaceful serenity, natural splendor - these are all things that come to mind when thinking about a rural property. 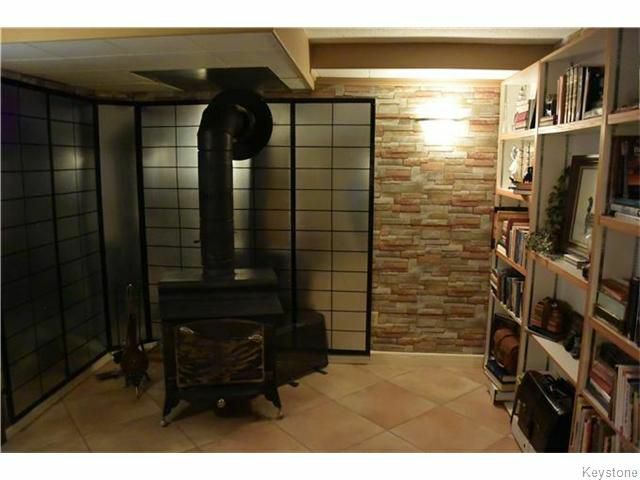 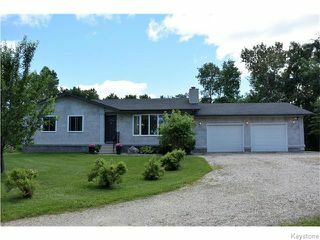 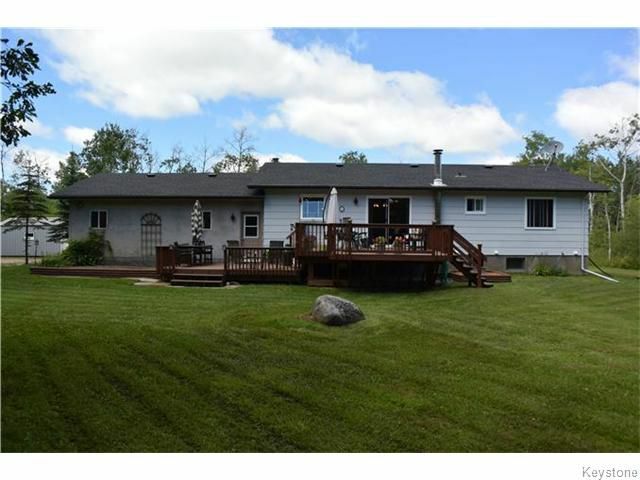 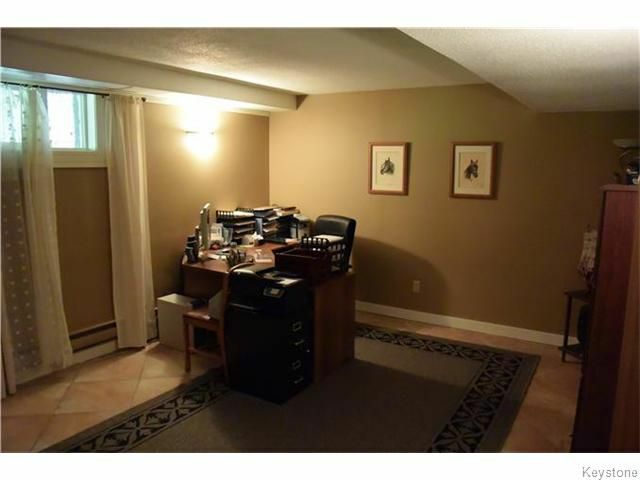 Well, with this 4 bed, 2 bath bungalow situated on 10.25 acres you get all that & more. 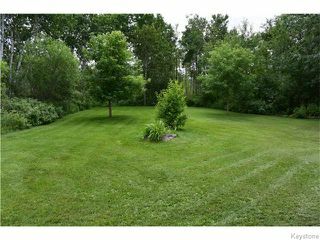 Nestled far from the main access road on a fully treed lot you certainly get the privacy & closeness with nature that you would expect. 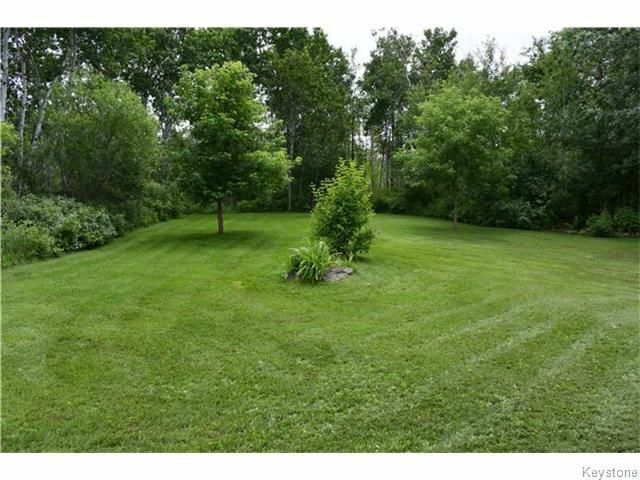 You also get a beautifully landscaped yard with plenty of lawn space surrounding the house & a large deck at the back, the perfect space for hosting large gatherings. 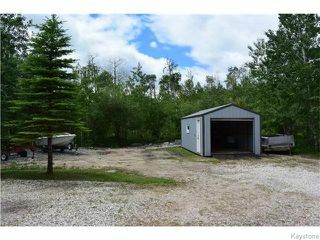 There is also the large dbl attached garage & single detached garage (both with 220 volt service) the perfect place to store all the toys & of course great workshop space. 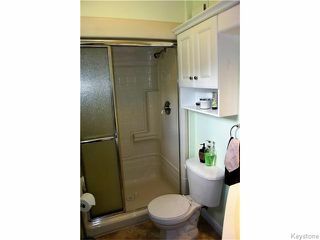 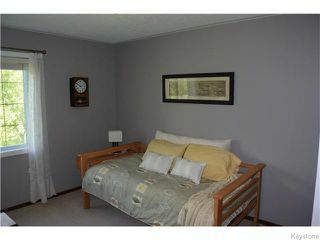 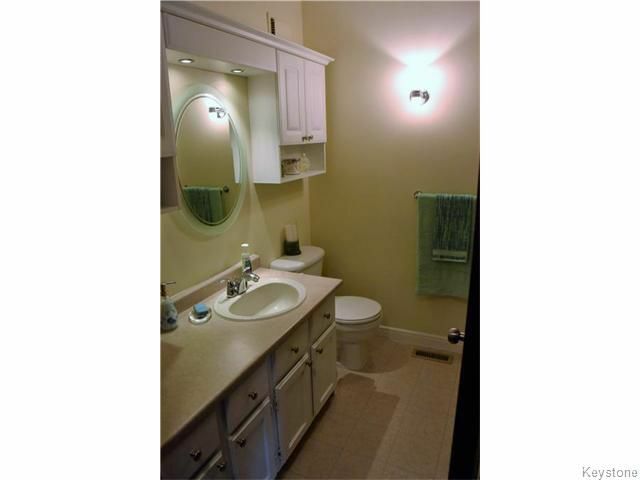 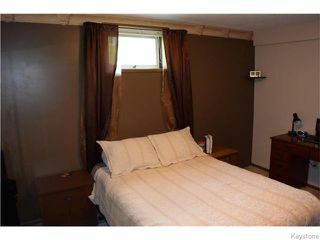 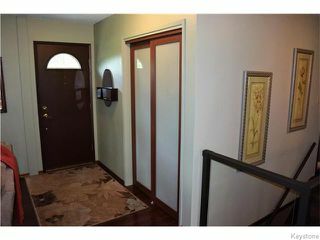 Inside, you find a updated, beautifully decorated, lovingly maintained interior. 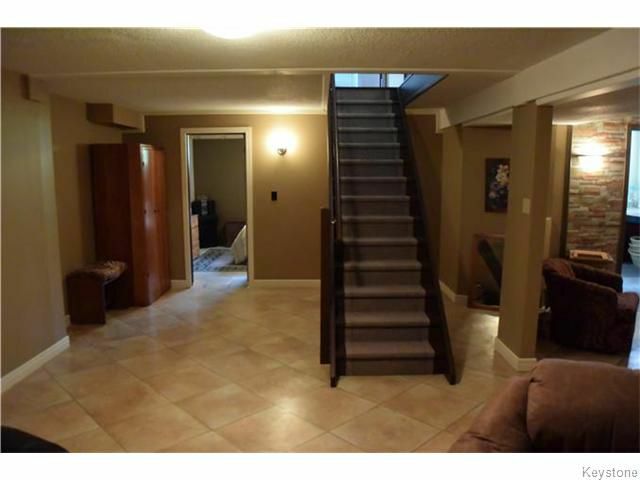 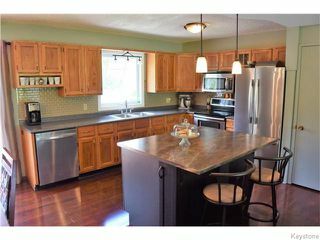 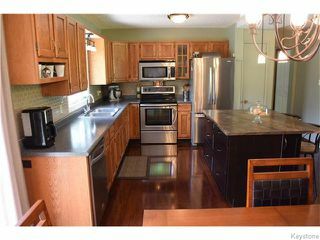 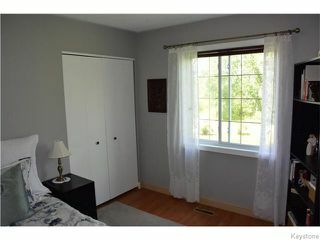 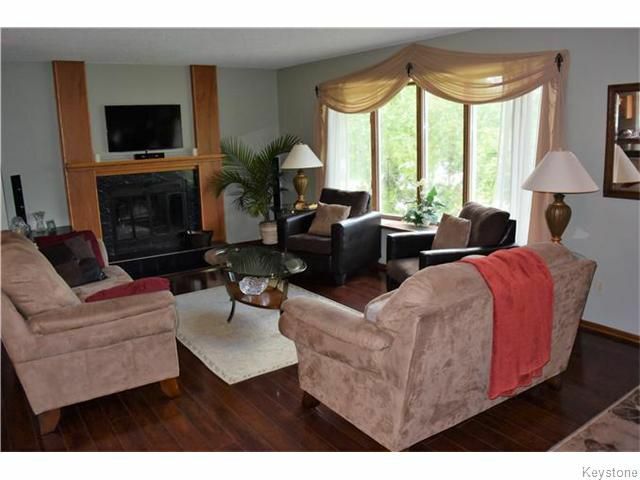 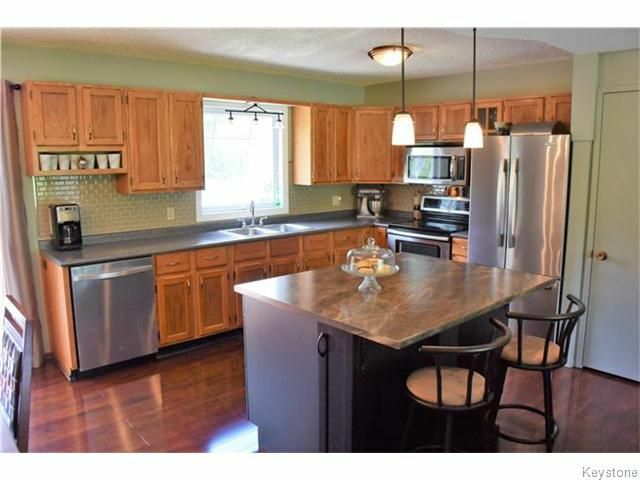 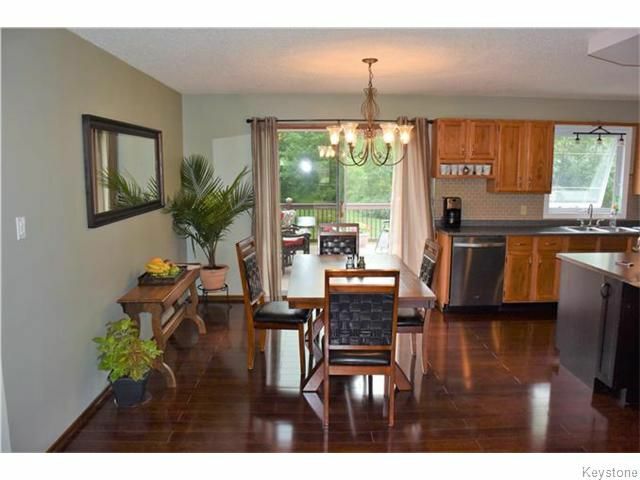 The highlights are the large kitchen with island, beautiful hardwood floors & the fully finished basement. Plus, you get all this without sacrificing the convenience of easy access to Winnipeg, Hwy 213, 12 & 302 are just minutes away.